Dr. Sloane is also highly involved in and committed to education of professionals, paraprofessionals, and consumers, including activities that translate research findings into practice. 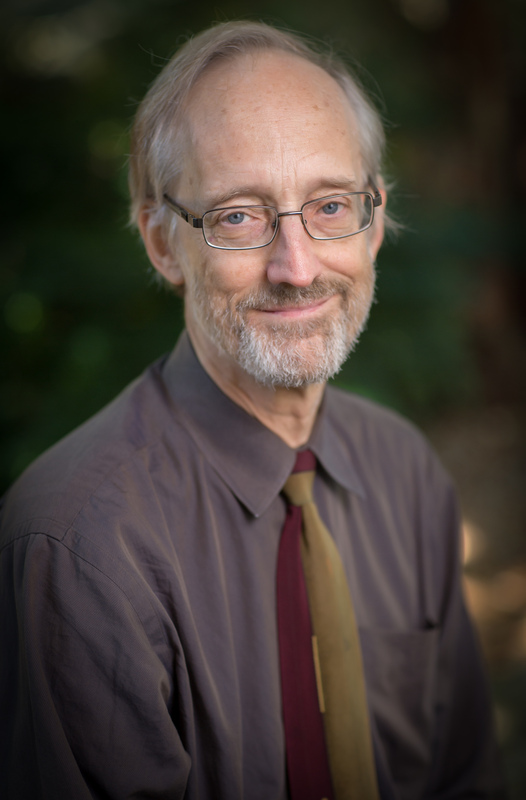 He co-edits Essentials of Family Medicine and Primary Care Geriatrics, both of which are currently in their sixth editions, and he co-founded the Carolina Alzheimer’s Network, a program dedicated to training primary care providers in evidence-based dementia care. Four of his current projects involve translational research; topics include antibiotic stewardship in long-term care; assisting caregivers of persons with dementia in assessing and managing medical symptoms; and helping front office staff of medical practices respond to telephone calls from elderly patients; and training nursing assistants to provide better oral hygiene care. Dr. Sloane’s research interests include institutional and community-based long-term care, management of Alzheimer’s disease and related dementias, medical care of older persons, medical symptoms, and translational research.